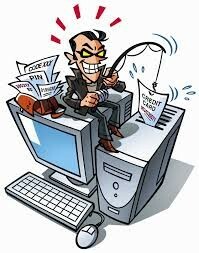 Phishing is when a person tries "fishing" for your information. You will most likely see it in a spam email or when a website asks you to click on a link. How can I tell if an email is fake? If the email starts with "Dear Client"
Look at the email address, Are there any spelling errors? Does it have the company name in it? 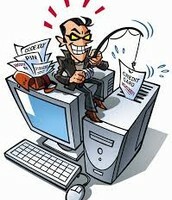 How do I prevent my personal information from being stolen? I've been phished! What do i do? 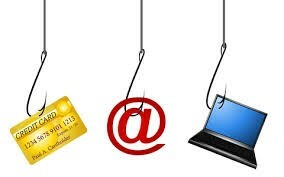 Test You Email Phishing Skills!